Alright-- I'll explain. Because ded113 asked where the Dark Magician Girl in one of my walls had come from, I looked around here and didn't see it posted. 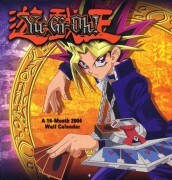 Then I realised I had no idea where it was from (i was into yugi before i started recording stuff like that). I'm of the mind that it came Suntiger's (http://suntiger.minitokyo.net/) Duel Cafe, when it was alive. Please tell me if you know for sure! Alternatively, it may have come from Random (http://random.cynicallyinsane.net/). Hmm thaks for the scan! It's not everyday you see this good quality. very cool Yugi and his monsters!! It should have been a wallpaper!! Very nice image, I can see why you used it. Thanks! very nice and the effect of colour is cool. Really, can't believethis, this wall so cool, his monsters are so handsome/beutiful...Ohhh, i like the background most, thanks a lot for sharing! This is definitely one of my fave Yu-Gi-Oh pictures. Thanks for posting it here! Wow is a very very wonderful YuGi, thanks 4 upload! 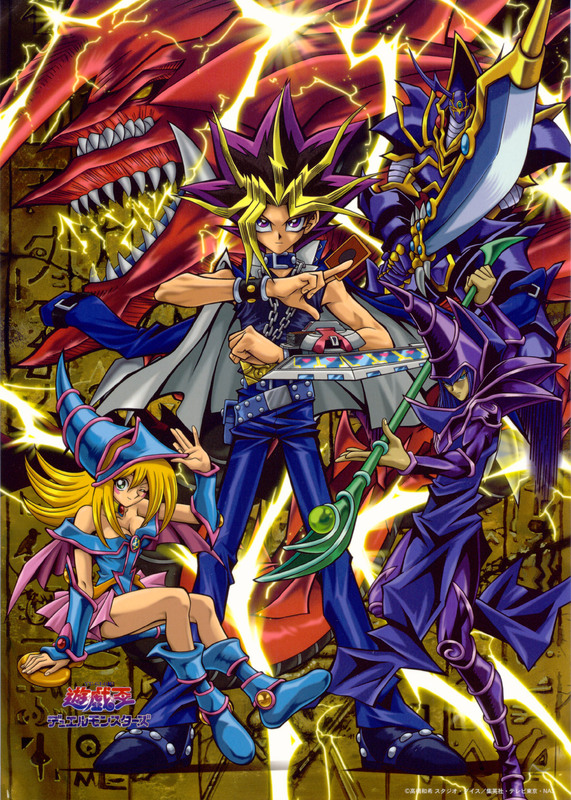 Cool.This is definitely one of my fave Yu-Gi-Oh pictures. Thanks for posting it here! this imasges are just amazing!